The accolades just keep coming for Silvano. At a glittering Equus Awards ceremony in Johannesburg, our blue chip sire took home the silverware for Stallion of the Year, barely a week after receiving a similar accolade at the Cape Breeders Awards evening. The honours are well-deserved, for Silvano had just notched up a second Champion Sires’ title. Firmly ensconced as a top-five stallion since 2009, he landed his first sires title in 2012-13 and was pipped at the post by Trippi in 2015-16. Given a racing programme heavily weighted towards speed and precocity and in view of the limited opportunities which exist for the more classic, late-maturing types , it is remarkable that a true classic stallion like Silvano has managed to dominate the sires list the way he has. His offspring have accounted for every major classic, prime amongst which the SA Derby (Kings Gambit, Seal, Al Sahem); Cape Derby (Bravura), SA Oaks (Happy Spirit, Wind Chill), Cape Fillies Guineas (Field Flower, Silver Mountain), Daily News 2000 (Vercingetorix), Woolavington 2000 (Do You Remember), SA Classic (Kings Gambit) and SA Fillies Classic (Orchid Island). Silvano reached the pinnacle of his racing powers at four and five, and so do his best runners. These include his July winners Heavy Metal, Power King and Marinaresco; Summer Cup winners Aslan and Flirtation; Majorca victress Nightingale and Martial Eagle, who landed the Met at age seven! 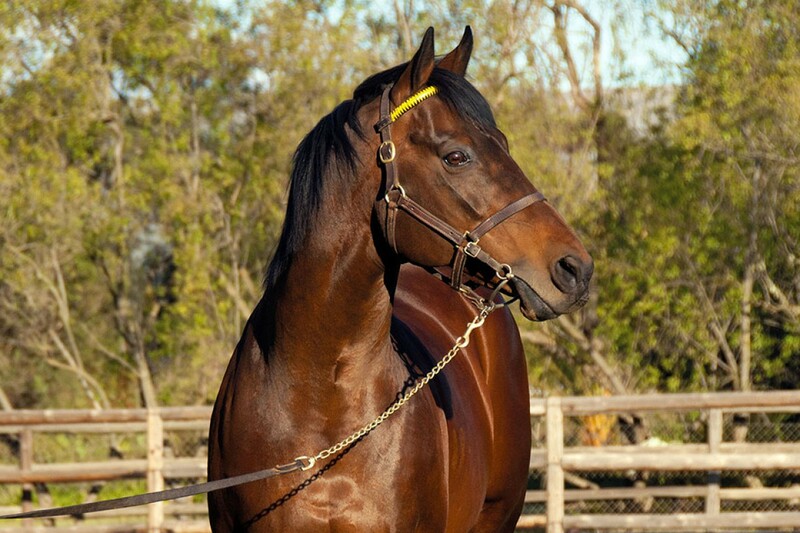 Versatility is another feature of Silvano’s offspring. His tip-top daughter Mochachino, a Gr.2 winning sprinter, carried her speed up to a mile, while champion Marinaresco and Ice Machine both won the Gr.2 Drill Hall Stakes over the extended sprint distance of 1400m. Diametrically opposed on the distance spectrum, he has sired the Gold Cup winner Wavin’ Flag, and such tough and durable stayers as Seal, Hot Ticket and Gothic. Success on the racetrack inevitably spills over in the sales ring. At the 2017 National 2YO Sale, Silvano was responsible for five of the top ten lots, which included the R900,000 Maine Chance-bred sales topper, as well as the most expensive filly at the auction. Earlier this year, a R4-million son was the highest-priced colt at the National Yearling Sale. We wish every connection of Silvano a most successful season and many more returns on the joy he has been providing in his extraordinary career at stud.